Will the movie be better than the hype? It’s getting obvious that people are not talking about Venom as much as the studio or the people behind the movie want fans to. Maybe it’s because we got so used to the lighter and kid-friendly types of Marvel superhero movies, or maybe it’s the creative direction the film is taking that doesn’t sit well with fans. 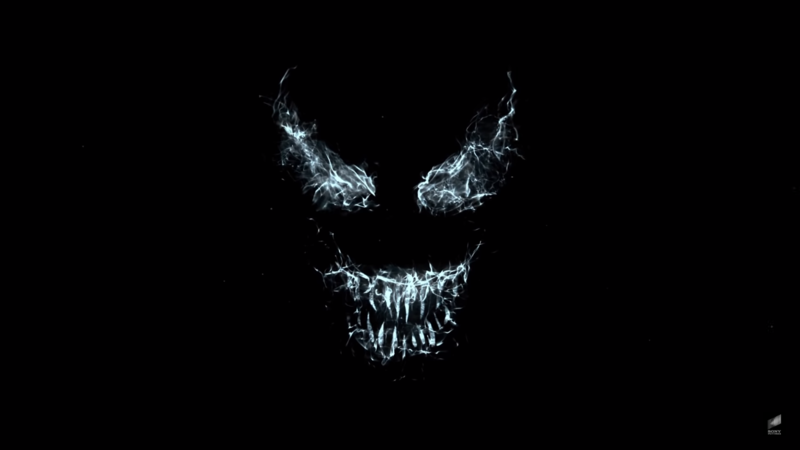 Either way, Venom still has a cult following, with dedicated fans clamoring for more glimpses of the alien symbiote in action. But for now, they’re trying to satisfy their hunger for Spider-Man’s toughest adversary through making fan art. Tom Hardy himself has reposted some of the fan art he finds on Instagram. The latest he posted though is an official Marvel comics custom comic book cover that features half of him and half of Venom holding a guy by the cranium. His other reposts range from elaborate posters to creative illustrations of Venom. Some go all out with their designs, while others go for the minimalistic route, and these are the very best of them.